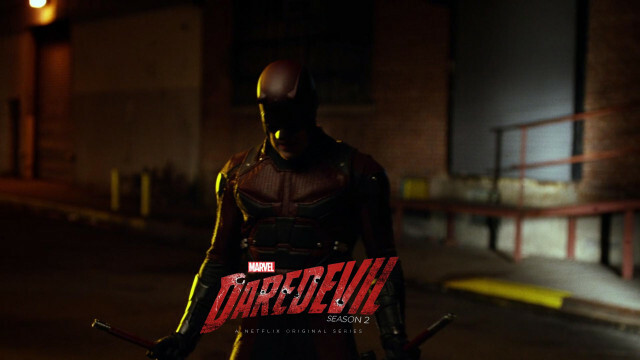 UPDATE: ComicBook.com reports independent confirmation that Daredevil Season 2 is set to debut on Netflix on March 25, 2016. 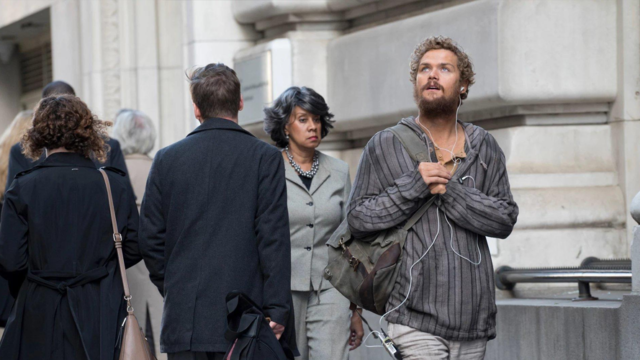 Clear March 2016 for punishment, if we’re to believe the good folks over at Entertainment Weekly. 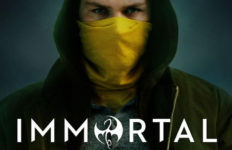 The web was all aflutter last week with gobs of information from EW‘s “First Look Issue” about myriad film and television projects coming in the year ahead. 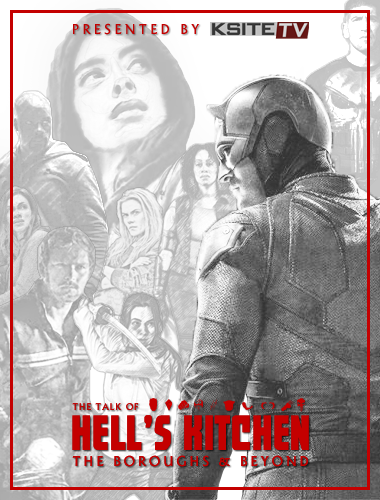 The guys over at ComicBook.com savvily waded through the mountains of images and details to pick out a telling tidbit about the upcoming second season of the travails of the Devil of Hell’s Kitchen. 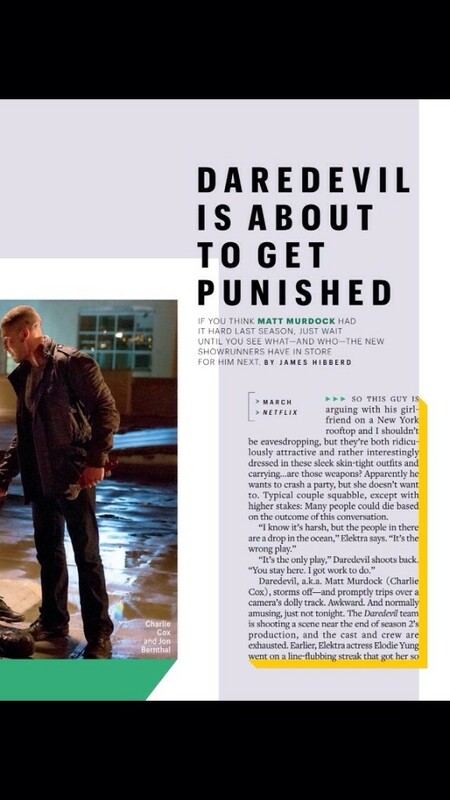 According to the print magazine, the next frame of Marvel’s Daredevil drops on Netflix in March. 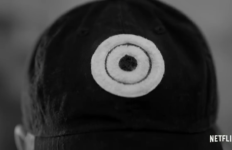 Now, it doesn’t give a specific date, but it’s the first true indication of a timeframe we’ve seen. 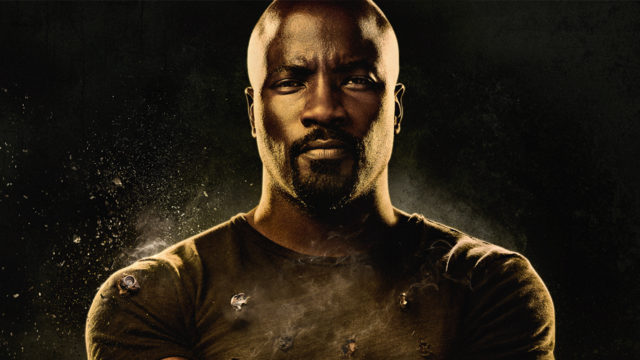 The first season premiered on April 10, 2015, and with Marvel’s Luke Cage to debut in late 2016, it seemed reasonable to expect that the new season would appear around the same time. 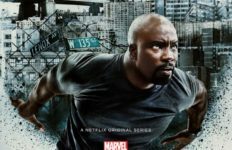 With Netflix hosting around 30 original series this year, bringing Daredevil out in March makes a lot of logistical sense. 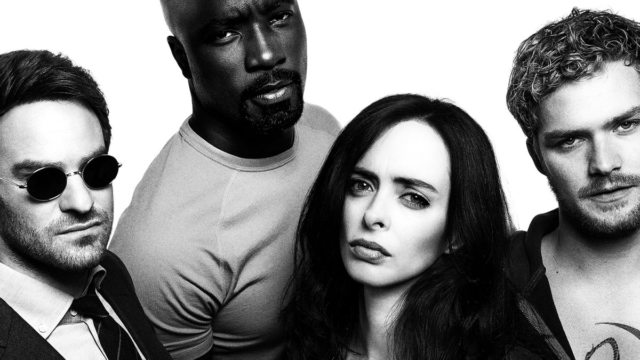 Following as soon as possible on the heals of the critical acclaim of Marvel’s Jessica Jones also doesn’t hurt. 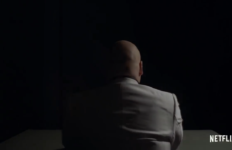 Neither Marvel, ABC Studios, nor Netflix have confirmed, and the online version of EW’s article curiously offers the less committed “Daredevil returns sometime in 2016.” If true, though, fans of ol’ Hornhead get to enjoy an earlier return.